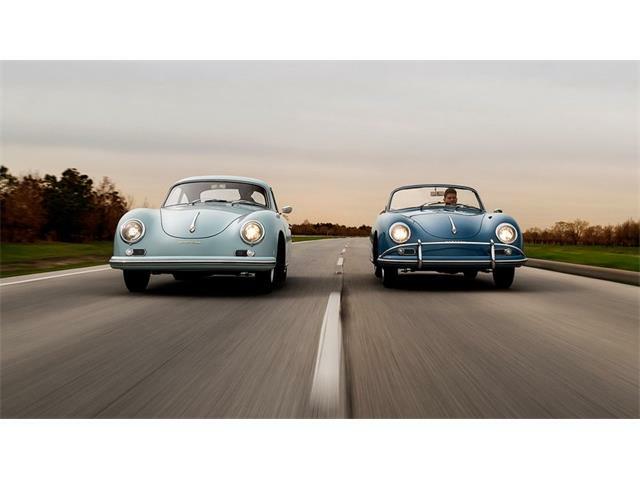 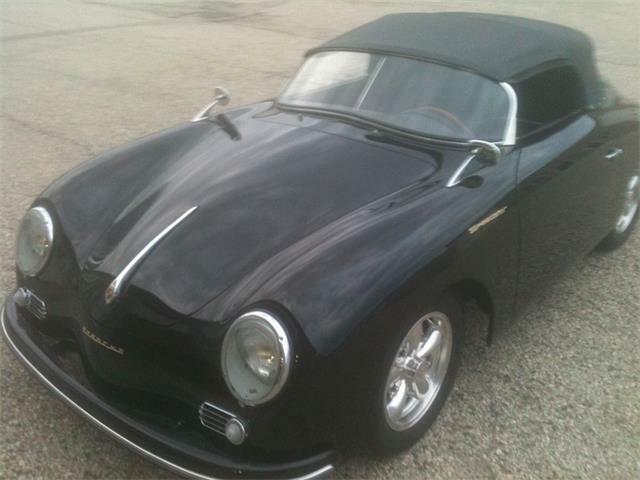 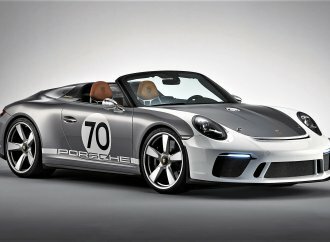 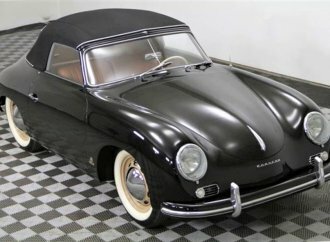 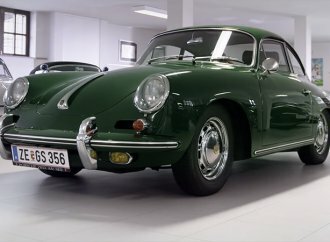 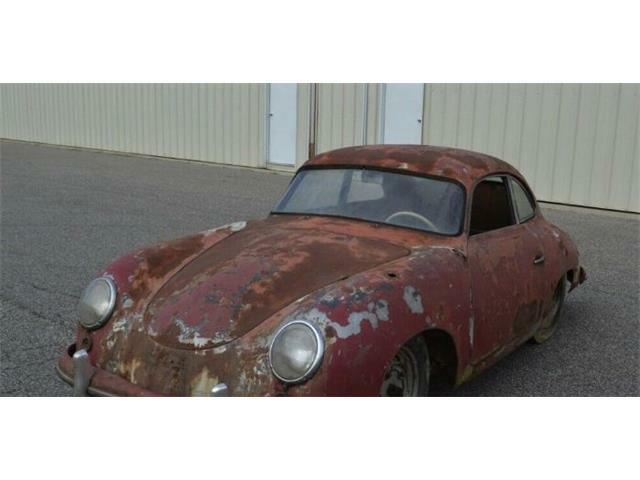 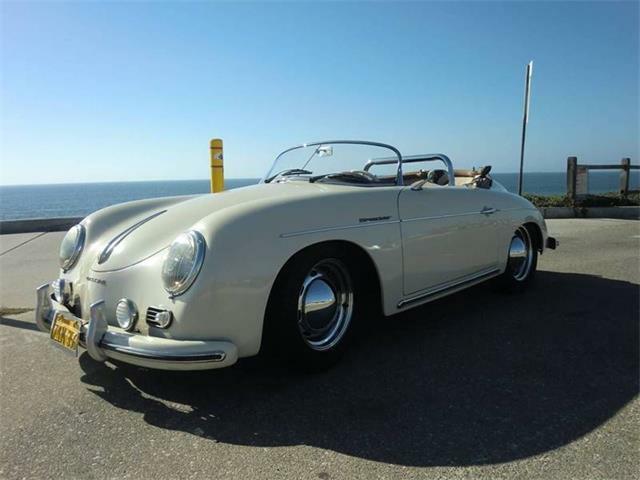 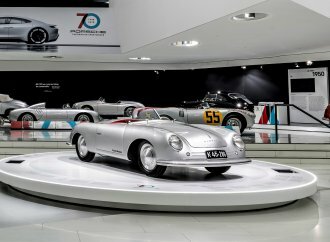 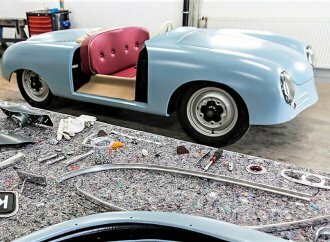 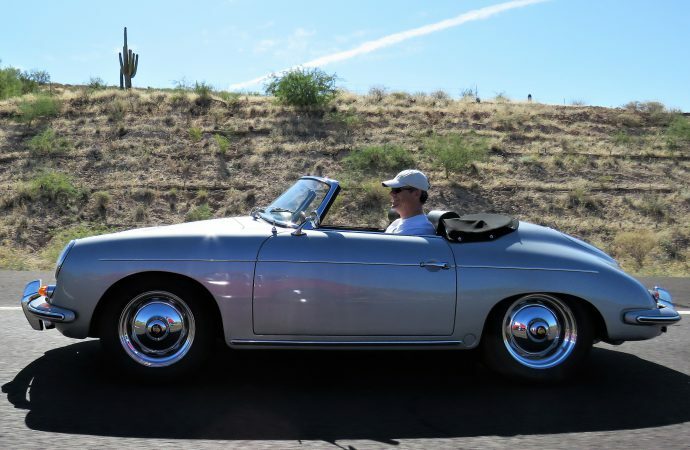 Every year, the Porsche 356 Registry picks a Sunday to declare national Drive Your 356 Day, slotted at the end of summer so that no matter what part of the country you find yourself – from the arid Southwest to the frigid Northeast — there’s a shot at decent weather for a spirited run in the more-than-half-century-old sports cars. 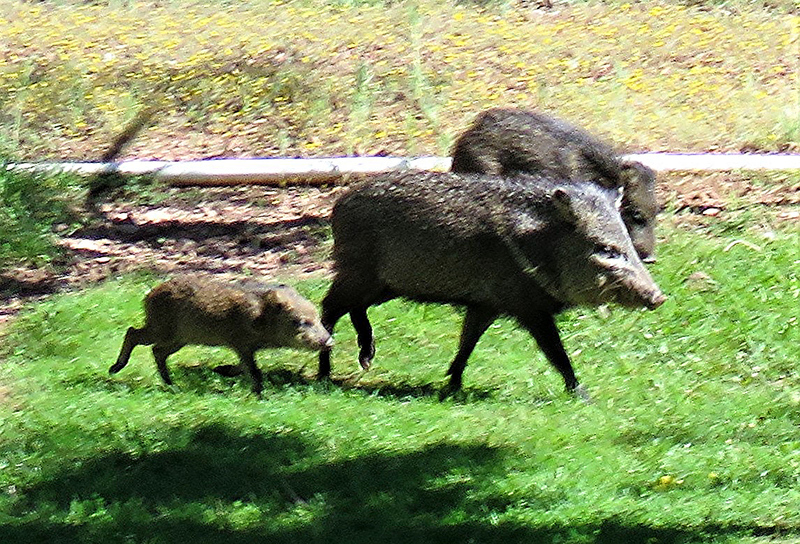 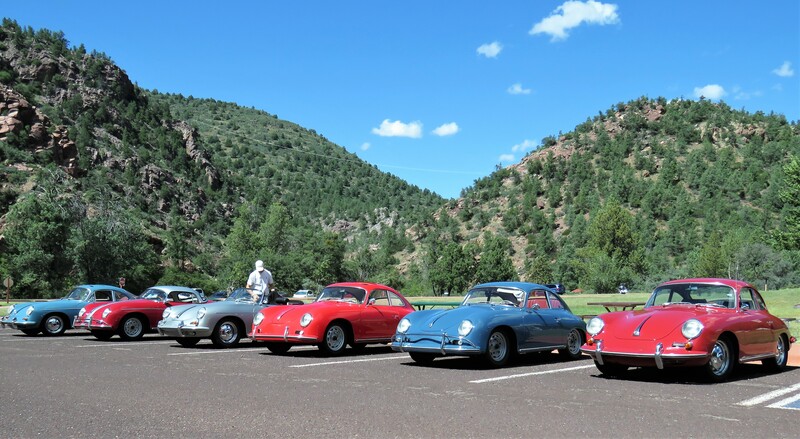 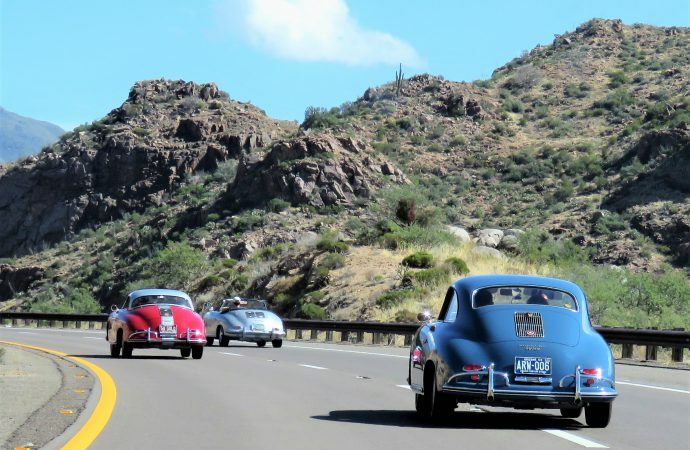 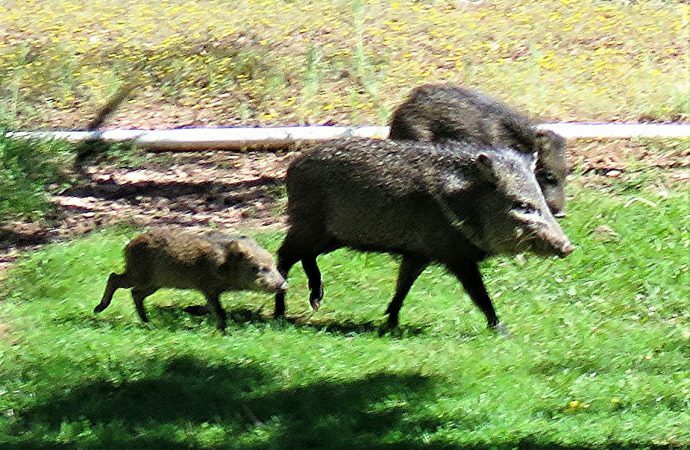 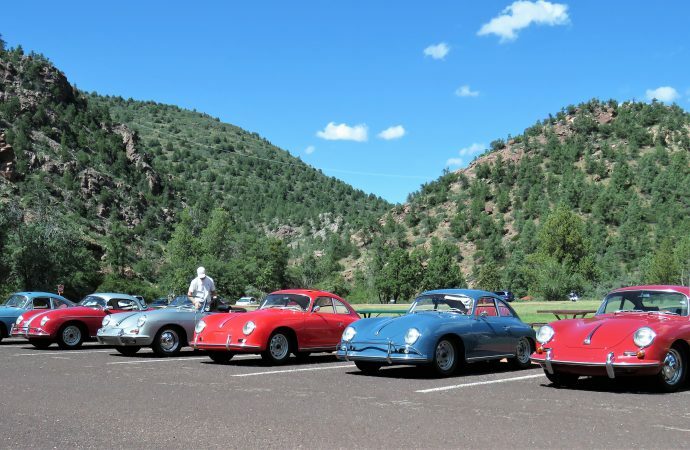 Central Arizona’s roasting hot summer started cooling off just a couple of days before last Sunday’s trek, when Arizona 356 Outlaws club members roared up Route 87 from the Phoenix area to Payson. 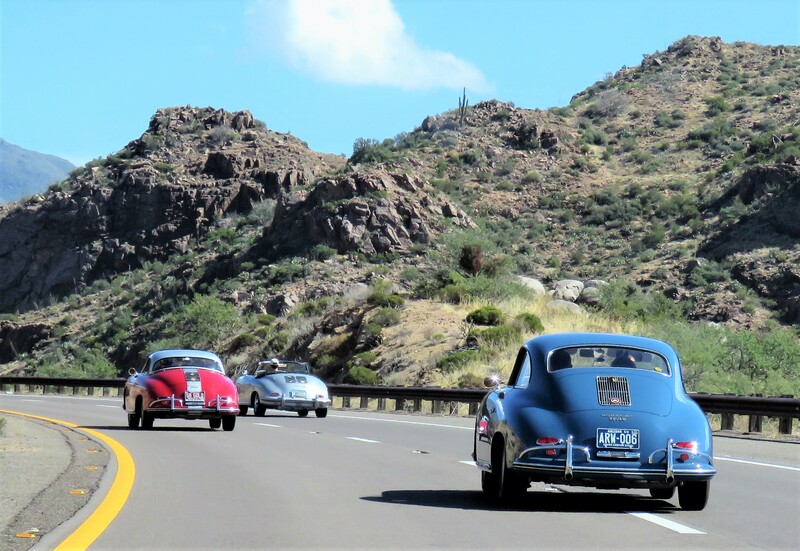 The drive, which I led in my 1962 356 Super coupe, went up into Arizona’s mountainous Rim Country, where the Alpine weather is always a cool respite from the desert temps around Phoenix and Scottsdale. 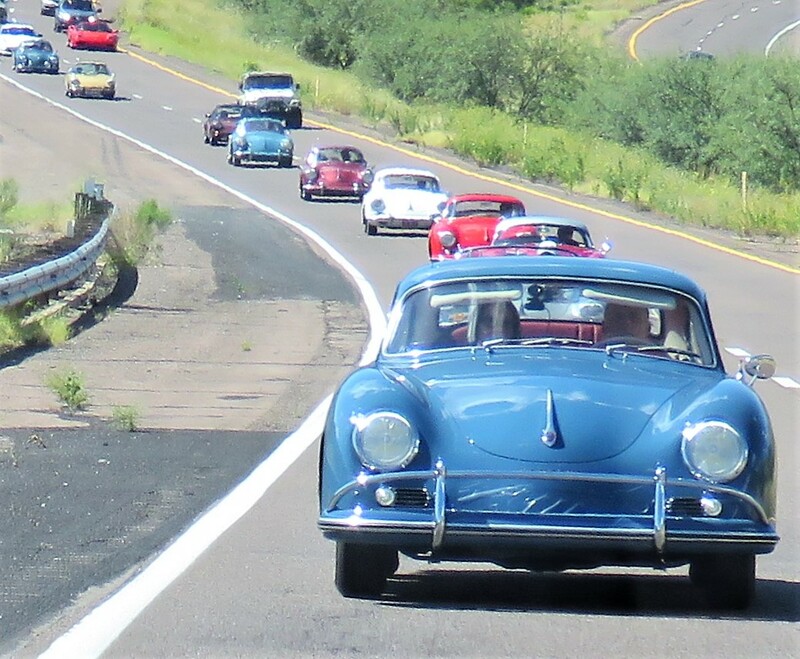 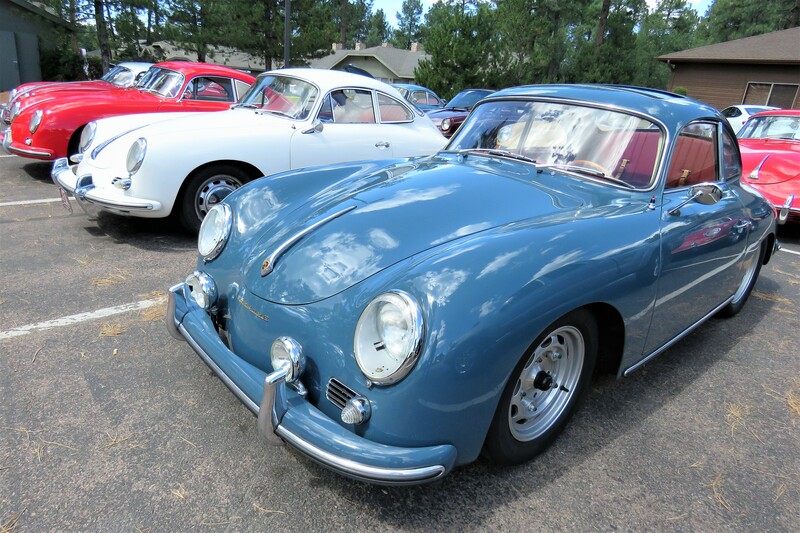 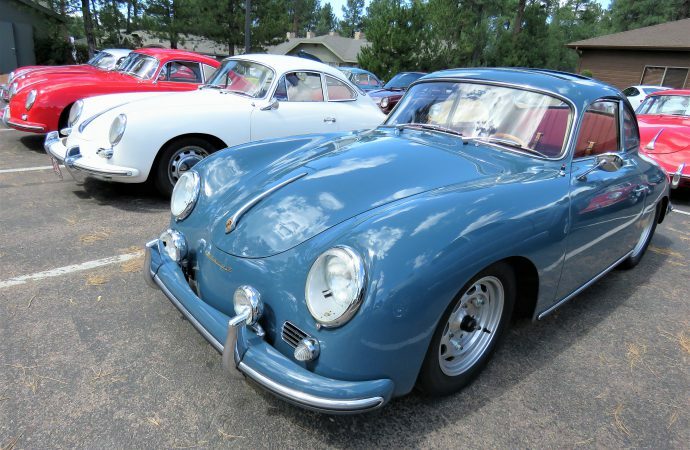 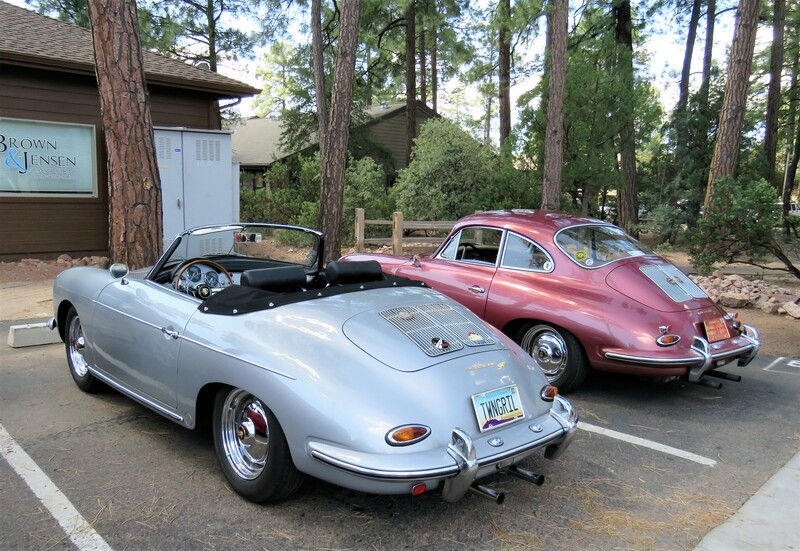 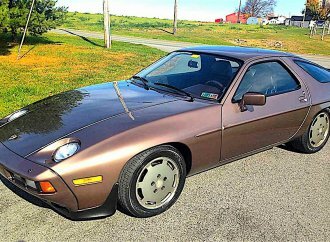 It was a refreshing drive for about a dozen of the tough little air-cooled Porsches, plus a handful of 911s and a 912, through some of Arizona’s most-luscious scenery, where saguaro cactuses give way to tall pines. 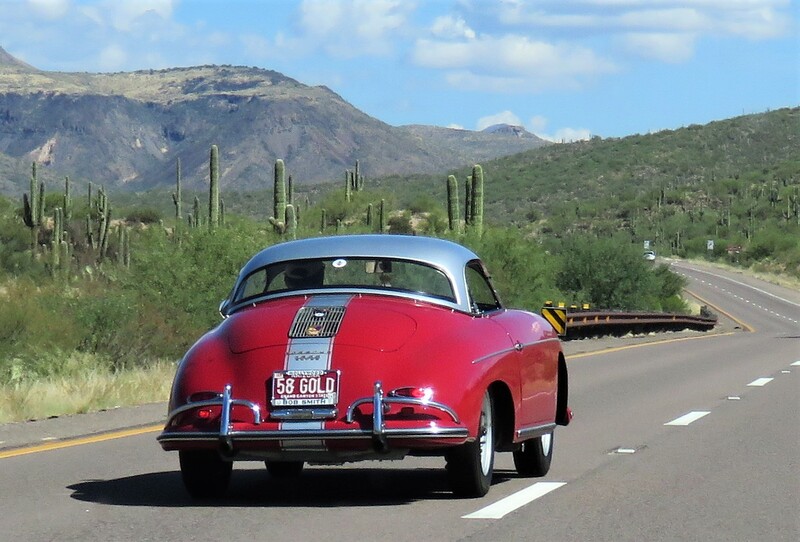 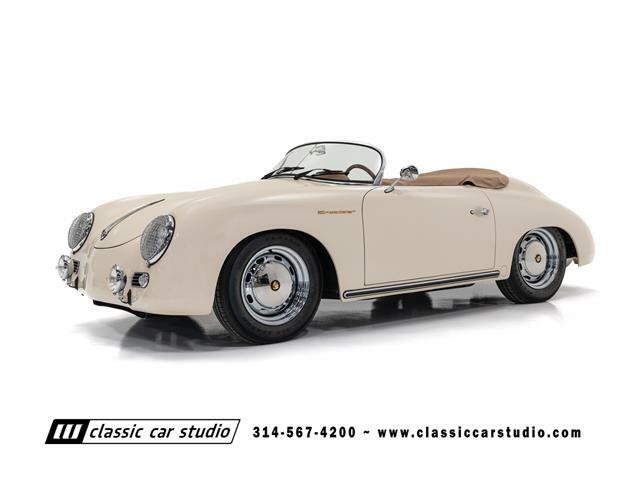 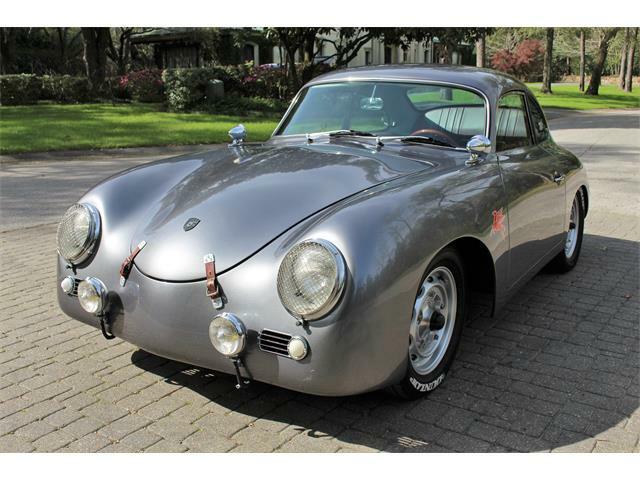 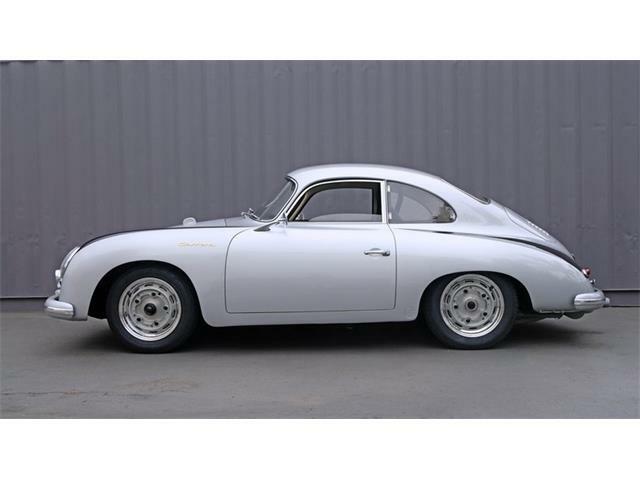 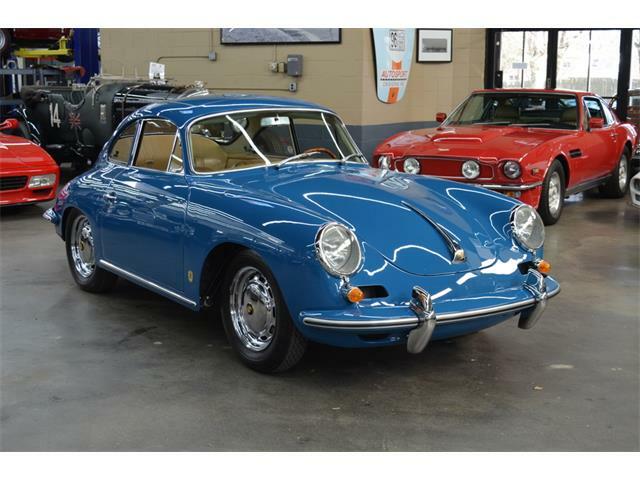 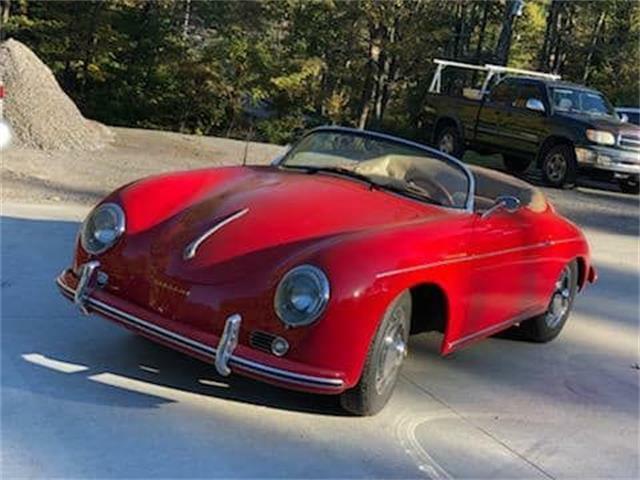 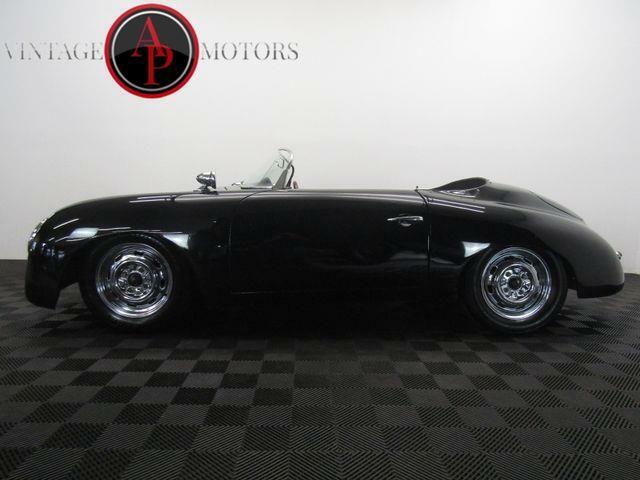 AZ 87 is a fast four-lane highway well-suited to a Porsche 356’s sporting aspect, including come enjoyable twisties, although some of the steep grades along the way can be challenging for the four-cylinder tubs, and can make oil-temperature gauges climb. 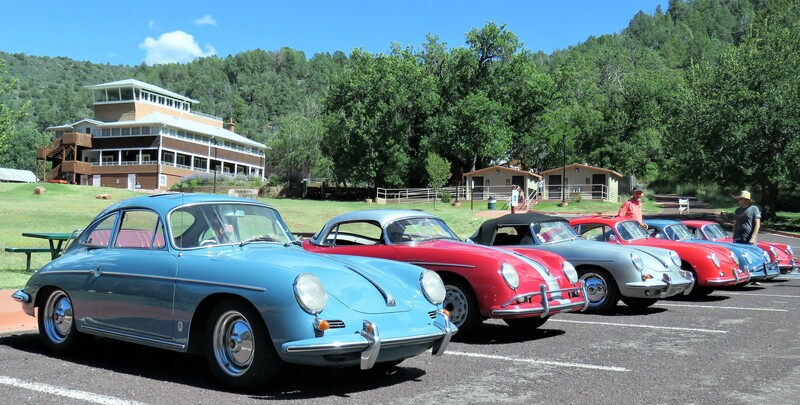 After lunch in Payson, the group continued up 87 to visit one of the Rim Country’s most impressive attractions at Natural Bridge State Park, where we took group photos of some of the participating tubs. 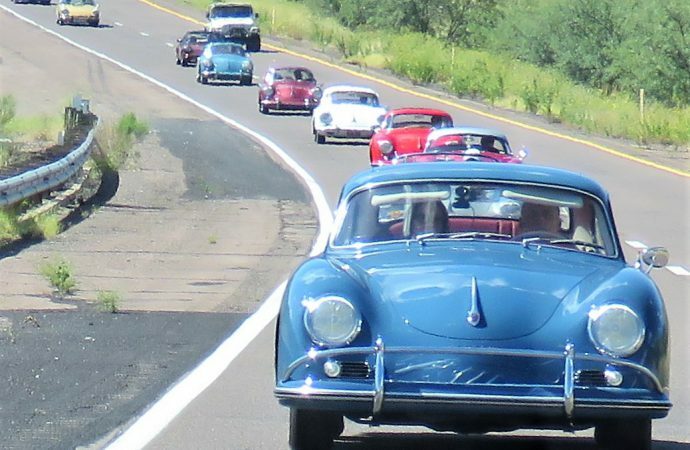 There were no debilitating mechanical problems reported among our group, unless you count the failure of a valve-cover gasket on one lovely 1962 Cabriolet, which resulted in a haze of blue smoke trailing behind it, as well as a gooey engine compartment. But the driver and the silver convertible made the entire trip, although a couple quarts of oil were added on the way. 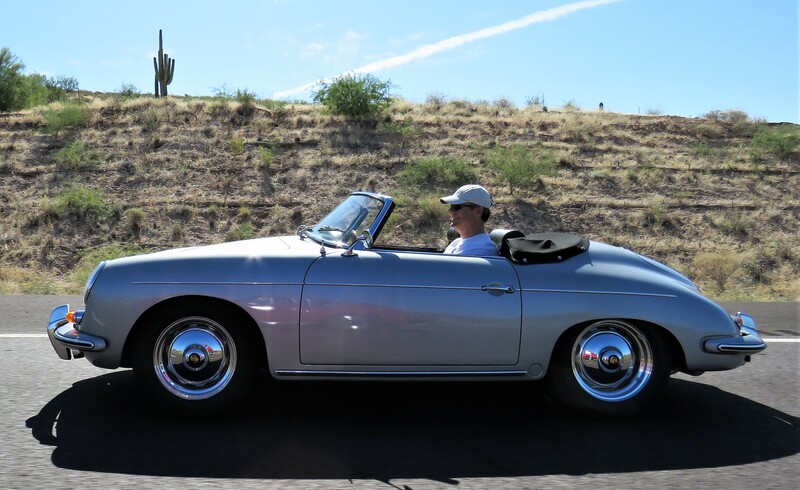 There were plenty of good action-shot photo ops along the way, and my ever-patient wife Marci took pictures by hanging out the window at 65-plus miles per hour. 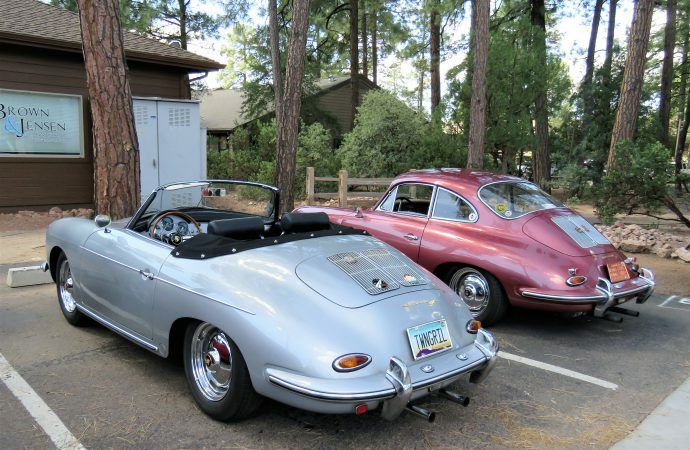 I think she eventually got the tangles out of her hair.